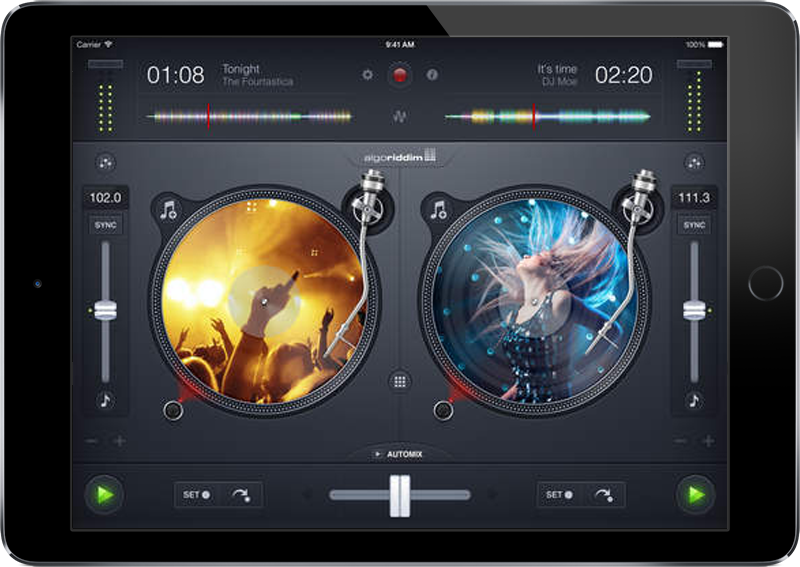 Djay transforms your iPad into a full–featured DJ system. Smoothly integrated with your music library, this application gives you direct access to all your favorite songs and playlists on your tablet. You can perform live, record mixes on–the–go, or enable Automix mode to let djay create a seamless mix for you automatically. Find this application for iPhone, iPad and Mac at an Apple Store starting at 3.99 £ (4,99 €) but also on Android (free) from the Google Play! DJ Sampler and Drum Machine offers you the opportunity to assign and play Samplers during your Live show. Purchase of this apps and broadcasting of samplers from the mixer gonna be a pleasure. Find this app for iPhone & iPad at an Apple Store for 4.99 £ (6.99 €) and free on Goole Play! 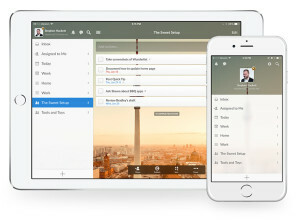 Wunderlist is the easiest way to get stuff done. If you would like to plan all desired information in your radio, share it with a partner or manage multiple work projects, Wunderlist is here to help you tick off all your personal and professional to-dos in time. Find this application for all smartphones, tablets and computers from the Wunderlist web site. Turn your iPad into a high quality voice recording machine with this application. It’s ideal tool for interviews taken process. Instantly share your new interviews with other partners from your Dropbox account, iCloud or Google Drive. Arrange, cut and merge your interviews in this application, and much more! Find it for free at an Apple Store and on the Google Play! Here you are, we hope this article will inform you about the different ways to optimize your tablet or smartphone to your radio! 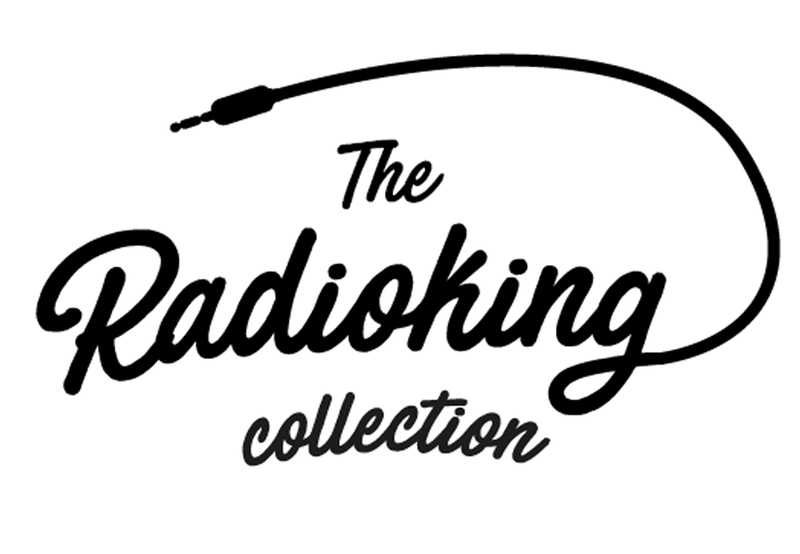 If you have tips and ideas to share with the Radio King community , we remain at your disposal!